Visual Studio Code>Themes>voidNew to Visual Studio Code? Get it now. 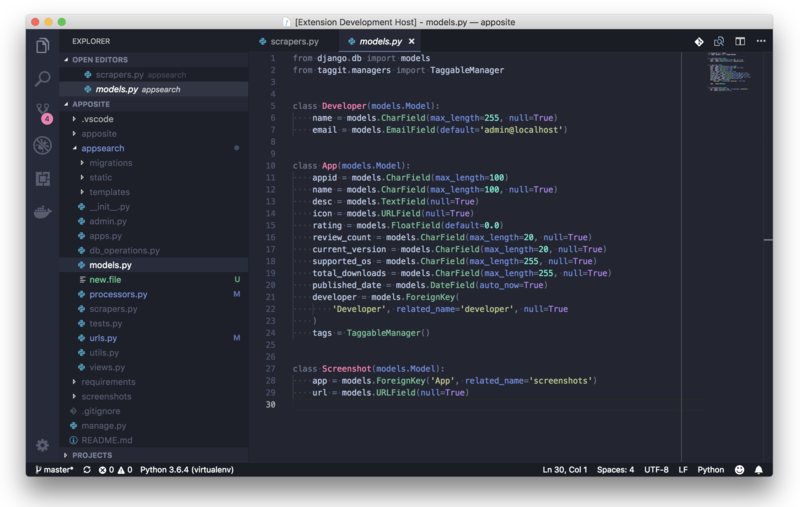 A dark & less-bright theme for VSCode.